Last time we left off with Plato’s rather illusive explanation of moral virtue and the process of attaining it. It was through the early dialogue The Meno that we get a glimpse of Plato’s idea of virtue. Although, a glimpse is perhaps all that we are able the see. Plato’s dialogue, as is common, leaves us with more questions than answers. What is virtue? Well, it is something akin to wisdom, but it is not quite wisdom itself. Rather, it is guided by wisdom and made profitable through the practical application of wisdom. Okay then. How do we attain virtue? Well, at least according to Plato, it can’t be taught. The reason for this is simply because Plato can’t seem to adequately identify a group of teachers who could instruct us in the ways of virtue. Instead, true virtue comes to us as a gift from the gods. True virtue is, in many ways, only attainable by appealing to higher realms of existence, such as Plato’s cerebral world of Forms. Rather than elucidating the idea of virtue, we are left with murky definitions and possibly unnecessary appeals to otherworldly plains of existence. And while we certainly can’t say that we “know” virtue to any discernible degree, at least now we know that we do not know and are freed from the curse of living in unabashed ignorance. But my goodness, perhaps there is some merit to the old adage that ignorance is bliss. Plato doesn’t necessarily argue in circles, but his dialogues don’t seem to go anywhere fast. And in truth, they aren’t meant to. The platonic dialogues were to be used as examples of how we ought to interact with other philosophically minded individuals. We are meant to discuss, consider, and then refute our own ideas of virtue, and in doing so, reveal our own ignorances. 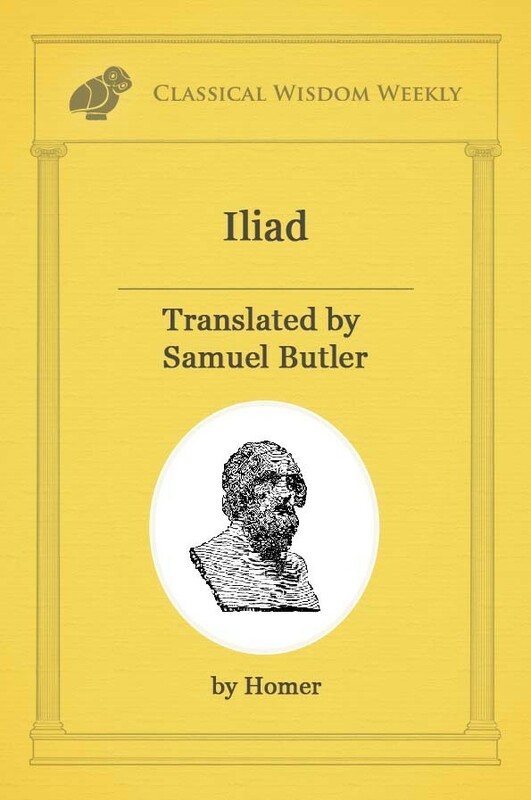 Plato’s dialogue, therefore, is not so much a guide to moral virtue, but is a blueprint for the act of Socratic dialogue, which was, according to Plato, the proper way to practice philosophy. While such things are indeed beneficial for those of us who practice philosophy, The Meno does lack a particular immediacy, a conciseness that we might long for when considering the way in which we ought to live. It is a good thing, therefore, that Aristotle’s brand of philosophy is readily available. 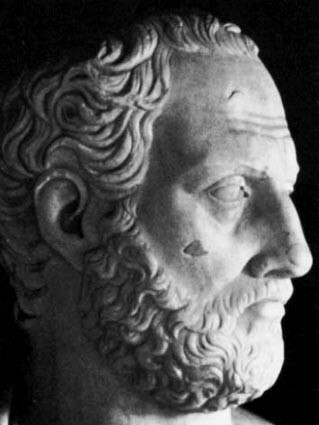 Precise, unwavering, sometimes considered to be a bit terse, Aristotle’s Nicomachean Ethics explores the topic of human virtue in a way that is distinctively Aristotelian. 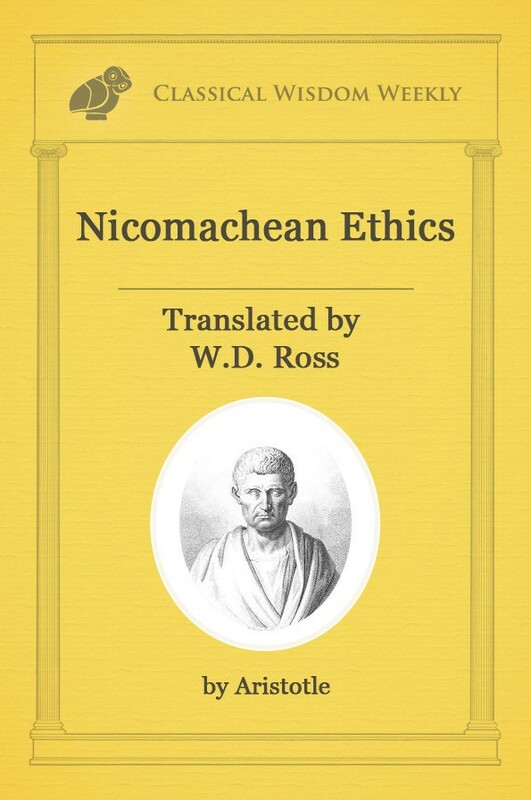 With short, concise sentences and always with the idea of practical application, The Nicomachean Ethics is a far cry from Plato’s The Meno. If you are looking for answers, you have come to the right place. Proving, once again, his preference for the pragmatic rather than the theoretical, Aristotle intends to not only inquire about the nature of virtue, he plans on making us good people. No mere philosophical pondering, The Nicomachean Ethics, very literally, is a step by step guide to becoming a better person. So where to start? We first must understand that there are two types of virtue, virtues of the intellect and virtues of character. Intellectual virtues mainly consist of wisdom and independent thought, while virtues of character refer to ideas such as bravery, temperance, and generosity. 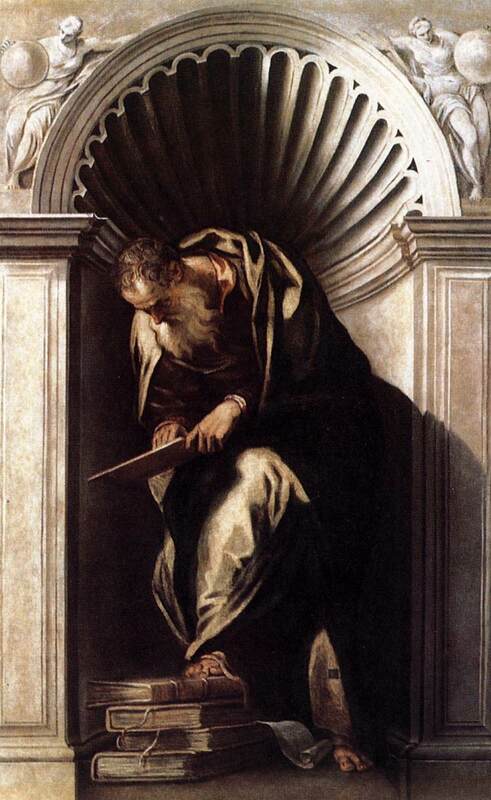 Virtue of the intellect grows from teaching, as we might expect. Virtue of character, on the other hand, is formed form habit over time. Aristotle takes a moment to consider the idea that virtue is, by nature, within all people. He tells us that while habitation will develop virtue of character, the potentiality for all virtue exists within our souls. A stone by habit moves downward. No matter how many times you may throw a stone into the air, you will never habituate a stone to travel upwards. Similarly, our potentiality for virtue is requisite if we wish to cultivate these virtues within our lives. 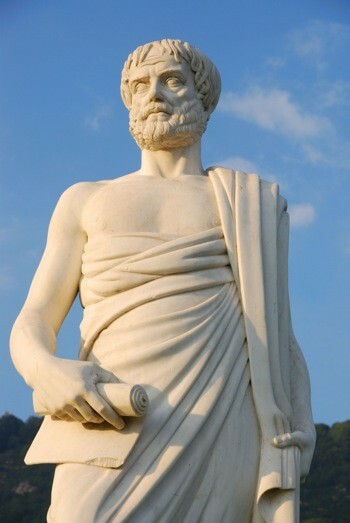 Within the first few paragraphs of The Nicomachean Ethics, Aristotle has concluded that all people have the potentiality for virtue and that we develop these virtues by performing virtuous acts. We become brave by behaving bravely, we become just by acting justly. We might be happy to call it quits right here. However, Aristotle aims at making us good people, so the topic of virtue must be explored a bit more. First, we must understand what virtue is. Aristotle tells us that virtue is a balancing of sorts, a perfect median between deficiency and excess. When considering bravery, cowardice, and rashness, we might say that an individual who is deficient of confidence within situations will be considered a coward. However, an individual who possesses too much confidence will be rash, impulsive and hard headed. From these two extremes we can come to understand that the perfect middle ground is bravery, a true virtue. Finding this perfect middle ground, however, can sometimes be quite a challenge. We can not assume that there will always be a mathematical, objective standard for every virtue. The act of donating $100 to charity might seem virtuous. However, if the man giving the money is very wealthy, we might assume that he is not being virtuous at all, but is actually rather greedy. And if the man donating the money were a beggar, we might consider him rather foolish for giving away money that he so desperately needs. And so in this way we see that there is no consistent standard for virtue. Every situation varies and so we must make an effort to judge which actions are virtuous and which are not. Additionally, Aristotle tells us that we must recognize that virtue is a state of being rather than a feeling or a capacity. It is because of our virtues and our vices that we are praised or blamed, and it can not be rightfully stated that we are blamed or praised for our feelings or our capacities for feelings, so it stands to reason that virtue is a state. We must do these virtuous actions from a firm and unchanging state. And so we see that there are quite a few rules we must follow in order to be virtuous. Sticking with the musician comparison, any individual might strike a few keys on a piano and occasionally will produce some beautiful sounding notes. This, however, does not make us a skilled musician. Similarly, we can not simply perform virtuous actions. We must possess the intention to be virtuous, we must have an understanding of virtue, and we must perform these actions for the sake of virtue alone. 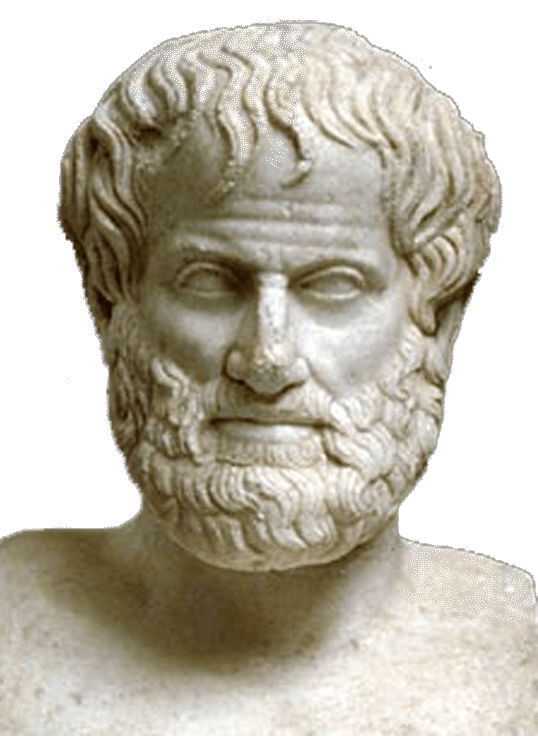 Aristotle’s account of virtue differs slightly from other moral philosophers because it at no point makes an argument for why we should want to be virtuous. It does not take into consideration the possibility that it might be advantageous to be vicious or deceitful. Additionally, Aristotle gives no real account of which dispositions should be considered virtuous or vicious. He never tells us, precisely, which actions will make us brave, or temperate, or just. This need for a justification is even more pressing for a modern reader whose understanding of virtue might differ greatly from a well-educated, well-bred, Athenian aristocrat. Still, even with these detractors in mind, Aristotle’s Nicomachean Ethics stands as one of the most inspired sources for philosophical enlightenment. A guide to self betterment, we can thank Aristotle for his ideas on virtue and how best to attain it.